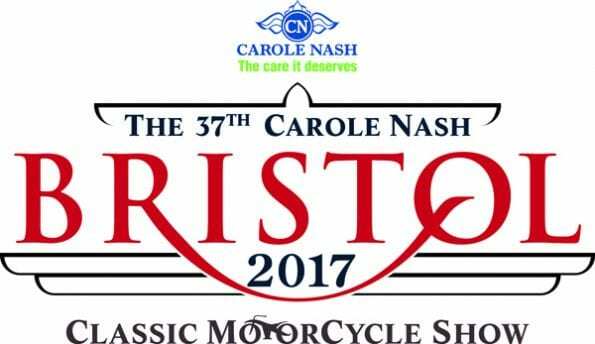 Next weekend’s Carole Nash Classic MotorCycle Show at Shepton Mallet incorporates an auction of old bikes and classic motorcycles. 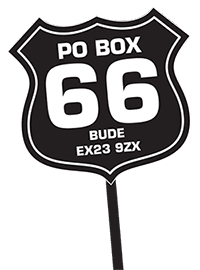 This down-to-earth event feels a little bit different to those immensely up-market auctions which feature famous names and unique icons that sell for five figures (and frequently fetch north of £100,000, which fair boggles the brains). 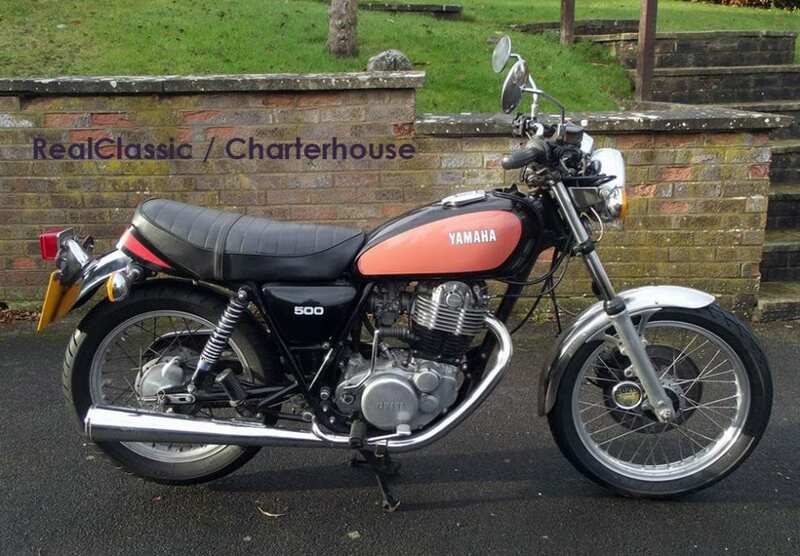 Instead the Charterhouse Auction at the Bath and West Showground offers a range of solid, workaday older motorcycles – plenty of Japanese and Continental classics alongside some interesting Brits. 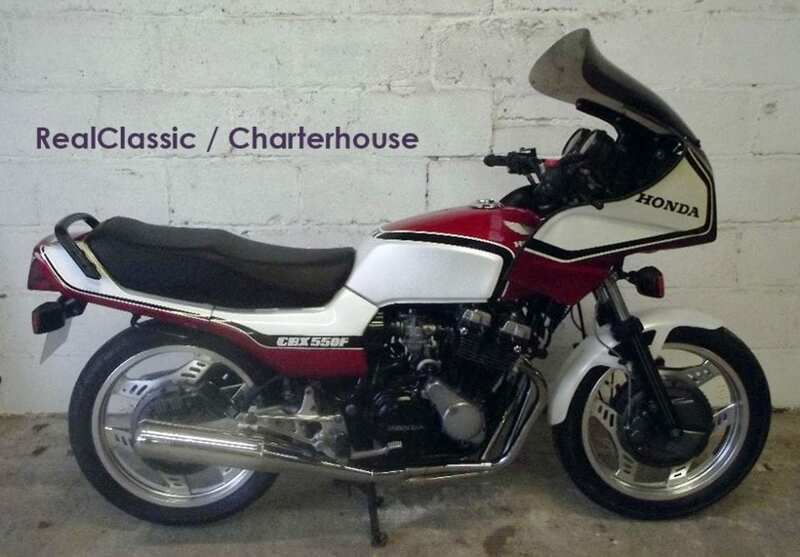 Here’s where you’ll find a ready to ride CB750 for four grand, or maybe purchase an abandoned project which just needs a few finishing flourishes. We’ve perused the preview catalogue, and here are a few of our favourites. It’ll be intriguing to see what they sell for on the day – Sunday 5th February 2017. 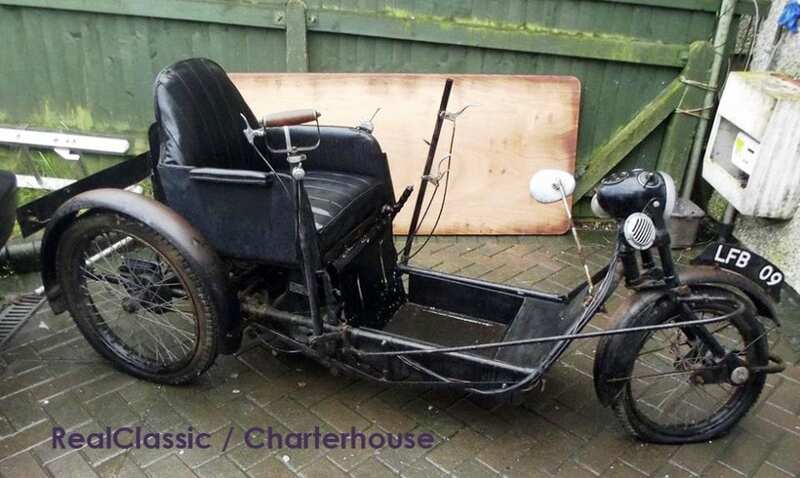 This Villiers-powered 1940s invalid carriage is being offered as a restoration project, and was last used around 20 years ago. The Runnymede was made by the Stanley Engineering Company of Egham, who started manufacturing invalid carriages under the Argson name in the 1920s powered by either electric or petrol engines. The successful bidder will not only need to refurbish the entire machine including the 172cc motor, but if it’s going to be used on the road then it’ll need to be dated and verified as it currently comes without any paperwork. This 1974 Mk2 850 Interstate caught our attention with its relatively low estimated value – six grand is ‘cheap’ for a Commando these days. It’s showing 23,000 miles and has been with its current owner for over a decade during which time it was given an extensive overhaul to the tune of £4500. The big twin has seen little use in the last year or so but was MoT’d until July 2016 so shouldn’t be too tricky to put back on the road. Some prospective purchasers might prefer to pay more for an electric-start Mk3 Commando instead, but our guess is that it’ll fetch more like £8k than six. Although this example has been stored since 2012, the seller reckons it’ll be recommissioned with a new battery and fresh MoT by the day of the sale. If you’re familiar with Japanese machines of the mid-1980s then the mild technical challenges of this model should keep you entertained: the CBX came with Pro-Link rear suspension, air-assisted forks, anti-dive and Honda’s famously unloved ‘ventilated’ disc brakes. The Comstar alloy wheels can be expensive to refurbish but the 16-valve air-cooled engine is reasonably robust. This CBX has travelled fewer than 17,000 miles in nearly 35 years and it should be good for four or five times that distance. There’s almost nothing standard about this bike which was roadtested by Olde Uncle Jime Reynolds about a decade ago. It cost nearly £20,000 to create back then and is based around a purpose-built lightweight slimline featherbed frame. The engine was rebuilt with Nikasil-lined Norvil alloy barrels while transmission is via belt primary drive and a Mick Hemming’s five-speed gearbox. It also features Norvil’s twin-disc front brake set-up, Boyer electronic ignition, stacks of aluminium components (tanks, battery box, yokes and wheels rims) and even a microswitch ignition controlled oil feed. It weighs around two-thirds as much as a standard Atlas – but is rather harder to value. Chances are it won’t sell for much more than a stock machine. This 1970 airhead boxer was restored by a preview owner who happened to be a BMW mechanic. He refurbished the shaft drive, brakes and wheels and replaced the carbs, exhausts, speedo and wiring harness. Since then it’s travelled 8000 miles which means it has covered less than 45,000 miles during its entire lifetime. 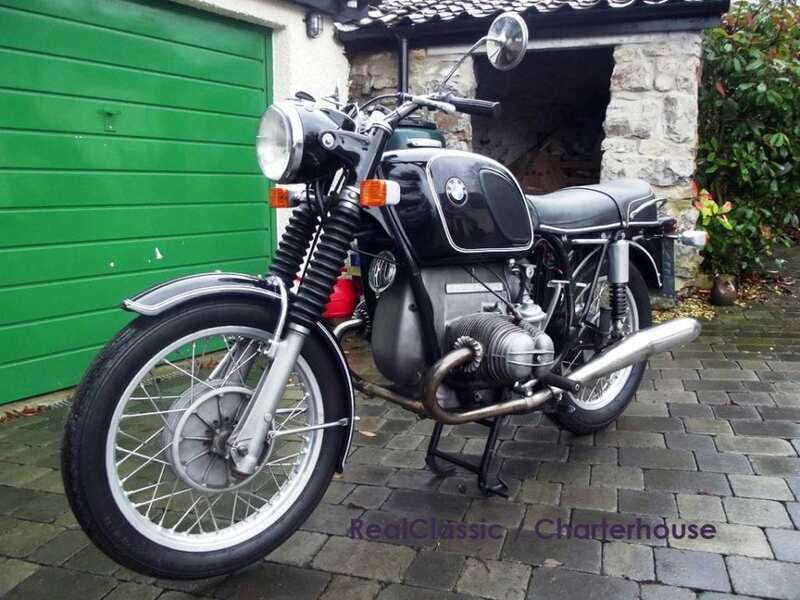 You’ll find pre-restoration examples of R75s being offered for two or three grand these days, with mint machines selling for as much as £7000. This one could easily go to £5k. 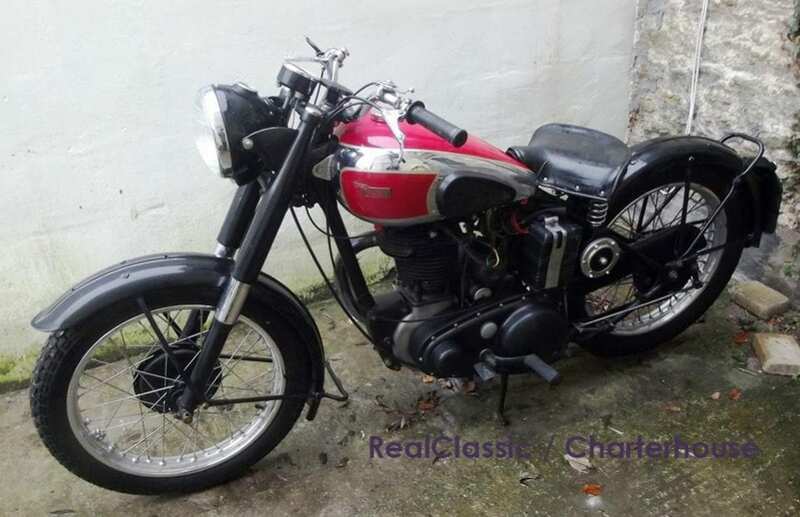 The quintessential British workhorse, BSA’s ohv 500 is – according to Editor Westworth – ‘extremely straightforward to maintain and easy to live with: a solid bet for any beginner.’ The example up for grabs at Bristol is a 1948 tele/rigid model which means you get the benefit of the bigger engine’s extra torque without the additional mass that arrived with plunger and then swinging arm suspension during the 1950s. We also think that the rigid models with sprung solo saddles are somewhat more stylish than their podgy dual-seat counterparts… but if you have a bad back then you’d better steer clear. This machine was fully restored a while back, hasn’t been used much in the last couple of years, and comes with plenty of paperwork, dating certs and even some spares. A cracking first classic. Staying with singles, here’s what Japan Inc offered along similar lines three decades later. The SR500 is much loved for its robust simplicity and this one has provided many years of faithful service to its engineer owner. Since 1990 he used it to commute and then more recently gave it a full rebuild with a new engine, Hagon shocks, stainless steel fastenings, alloy wheels with stainless spokes, and so on. It comes with stacks of spares including the two engines and a history file. 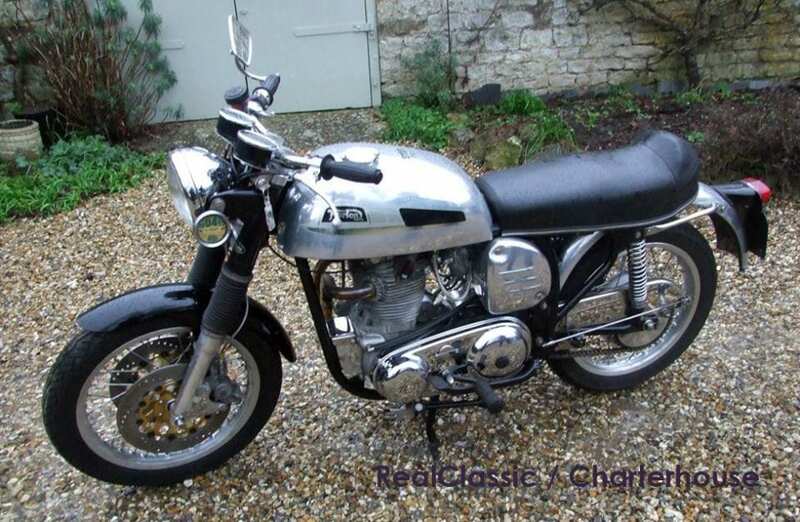 Many SRs are now scooped up by café customisers, keen to strip them back and turn them into radical street-trackers. 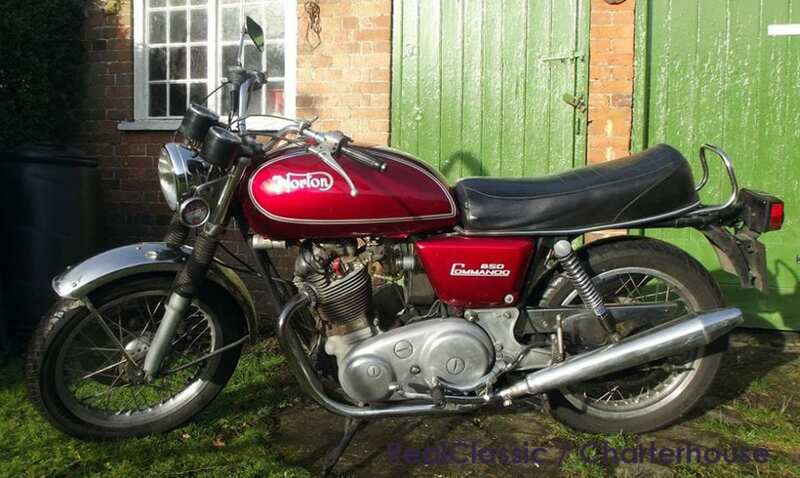 This one actually looks to be too tidy to suffer that fate – so someone should buy it to ride is ‘as is’! If you see a large man with beard bidding on this bike then (1) please don’t bid against him, and (2) please take a strong coffee to Rowena on the RC stand because she’s going to need it. 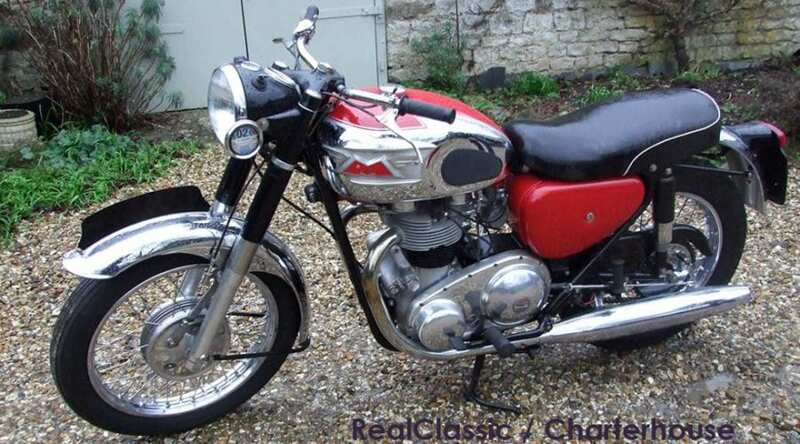 The G15/45 was AMC’s attempt to sell motorcycles in America in 1962 and 63 and it features the firm’s own 750 engine rather than one transplanted from a Norton. Only 200 or so G15/45s were built and as few as 60 are known to survive. This one was shipped to New Jersey in December 1962; it’s been fully restored, has been certified by the AJS&MOC and comes with UK V5C. Depending on the crowd bidding could stall at £5k or a G15/45 could fetch double that. It’ll be entertaining! 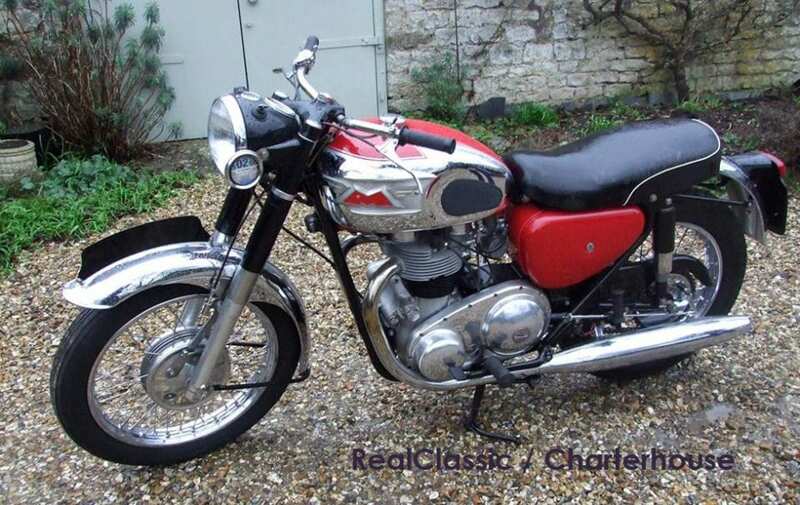 The Charterhouse classic motorcycle auction takes place on Sunday 5th February 2017 as part of the Carole Nash Classic MotorCycle Show at the Bath and West Showground, Shepton Mallet, Somerset BA4 6QN.